In real life, church and state do operate in similar spheres-both conflictingly and cooperatively. See how they interconnect in The Intersection of Church & State. While some may propose a church and state separation is feasible, breaking this long-standing liaison is not likely. Though each entity has its separate function-the state to "promote the general welfare" of its citizens, the church to deal with spiritual concerns in this world, with an eye to the next-in reality they work together. The Intersection of Church & State examines the dynamic give-and-take relationship that has marked the crossroads of church and state in this country. Though roadblocks are frequent where the two meet, there is still tremendous potential for cooperative work to be done. Using expert commentary from academics, church and civic leaders, agency professionals and others, this program underscores the healthy collaboration between church and state in caring for the needy, settling refugees, child adoption, chaplain services and more. It will also consider how these historical church and state partnerships are jeopardized. In the end, it will suggest a far superior metaphor in describing the church-state relationship is not one using a wall or barrier but, instead, an intersection, which benefits us all. The Rev. Gregory P. Seltz is the Speaker of The Lutheran Hour® radio program. 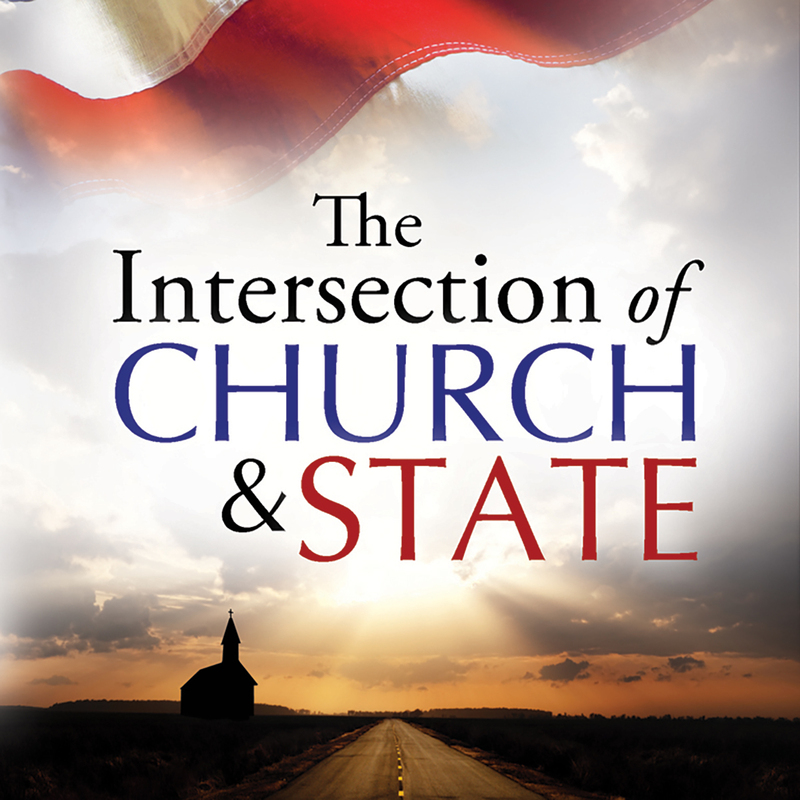 As host of The Intersection of Church & State, Seltz assists viewers in understanding the multi-layered discourse existing between church and state in the U.S. and how this relationship can be a fruitful force for good to those in need.